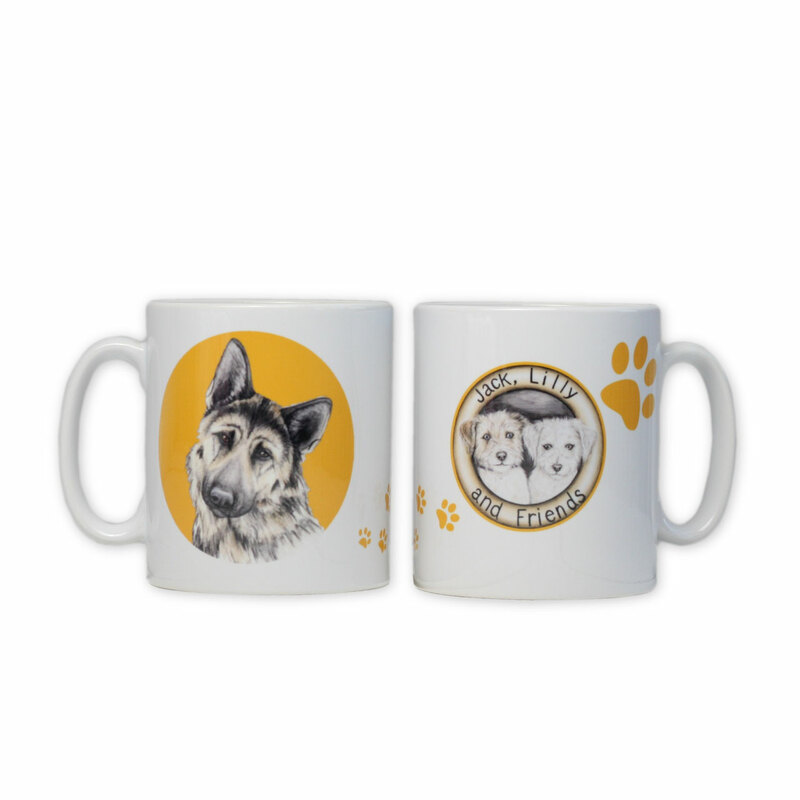 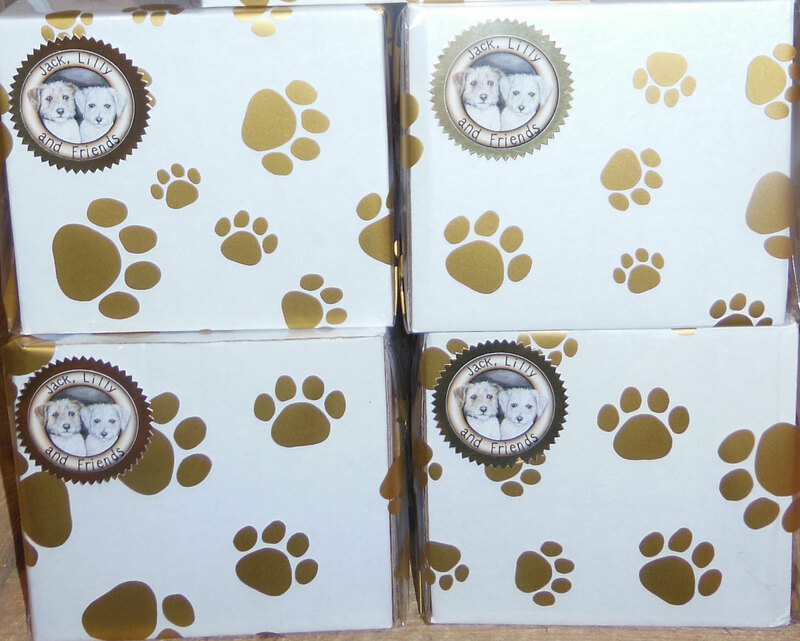 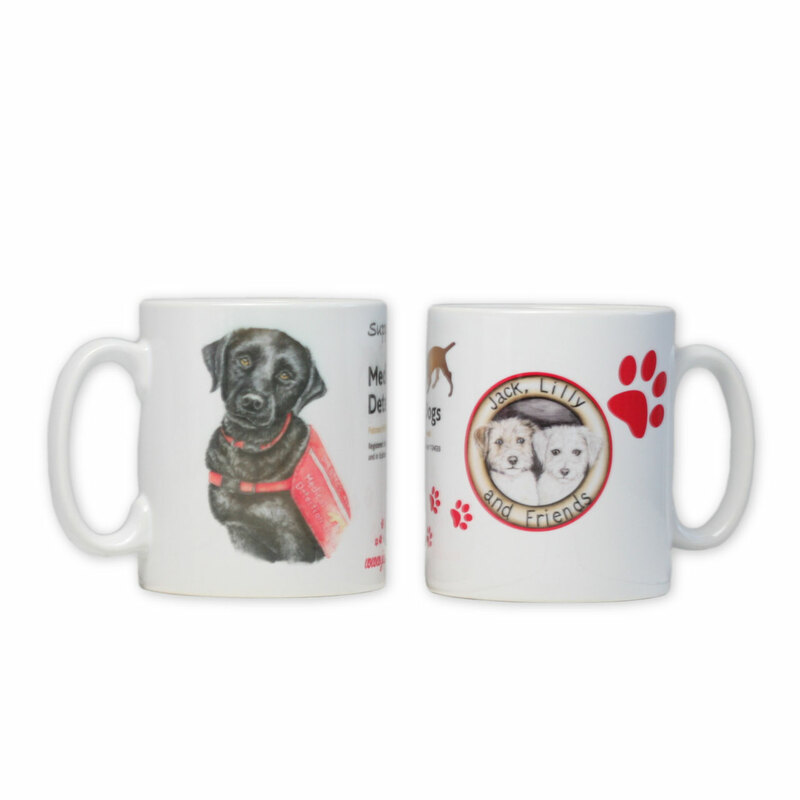 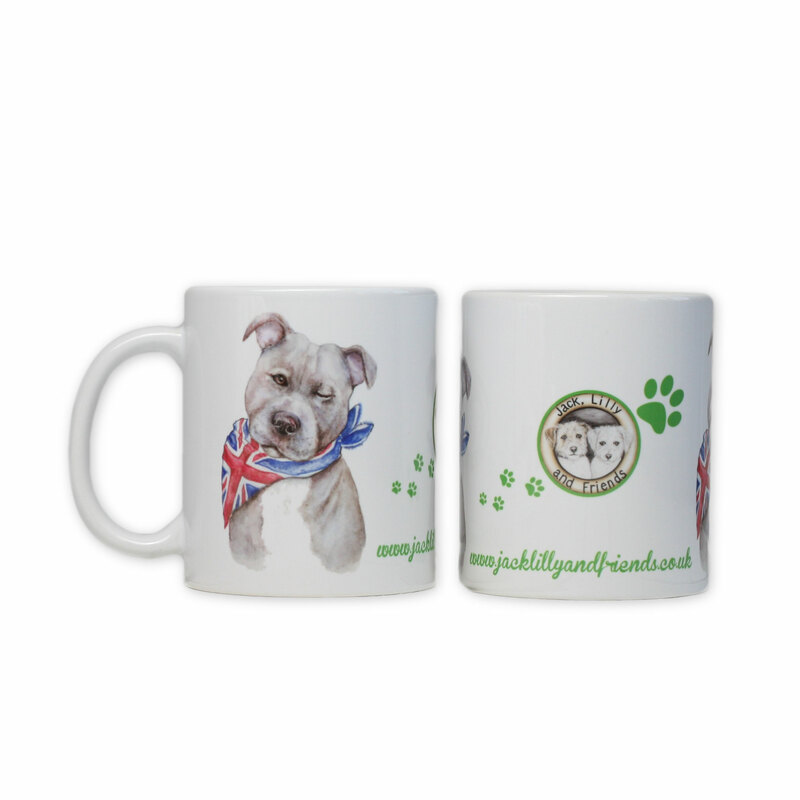 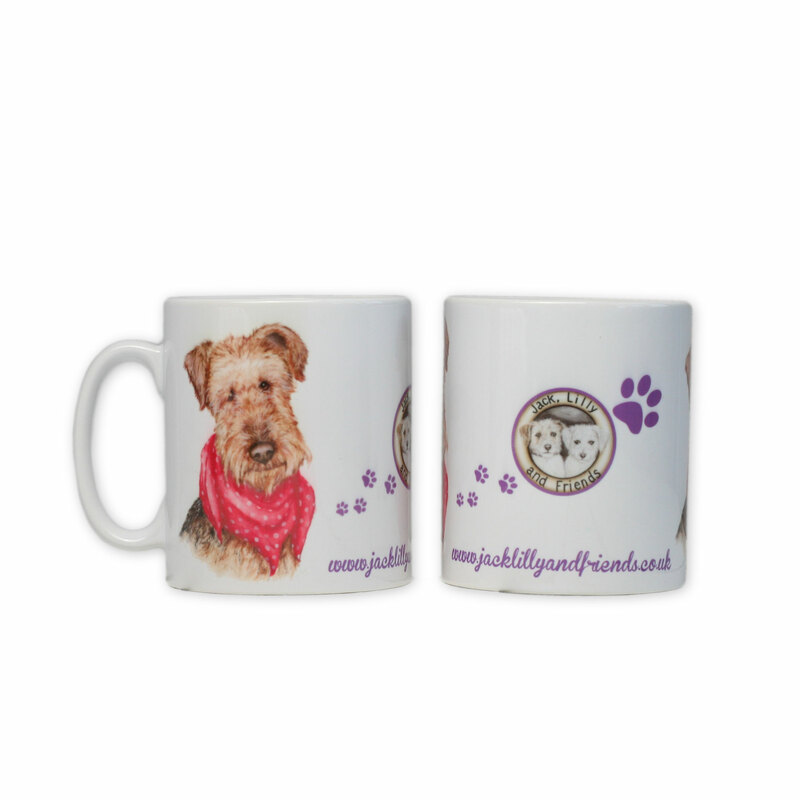 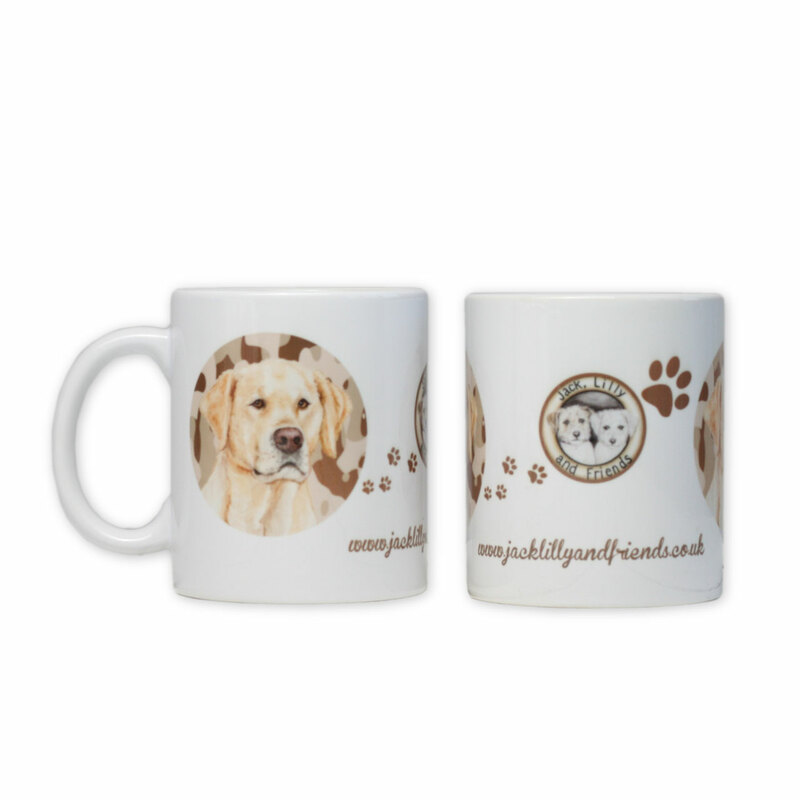 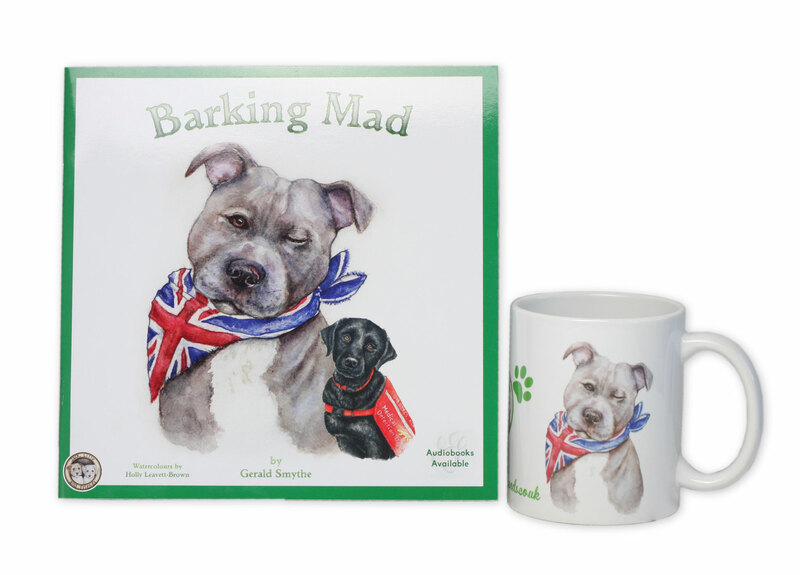 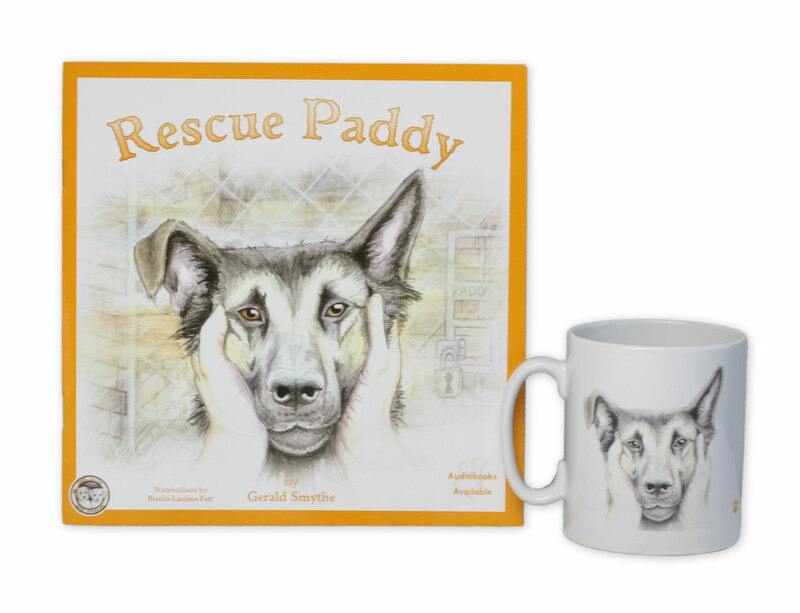 Our new range of Jack, Lilly and Friends mugs, each design features artwork of our friends and our coloured paw prints and comes gift wrapped in gold paw print cellophane. 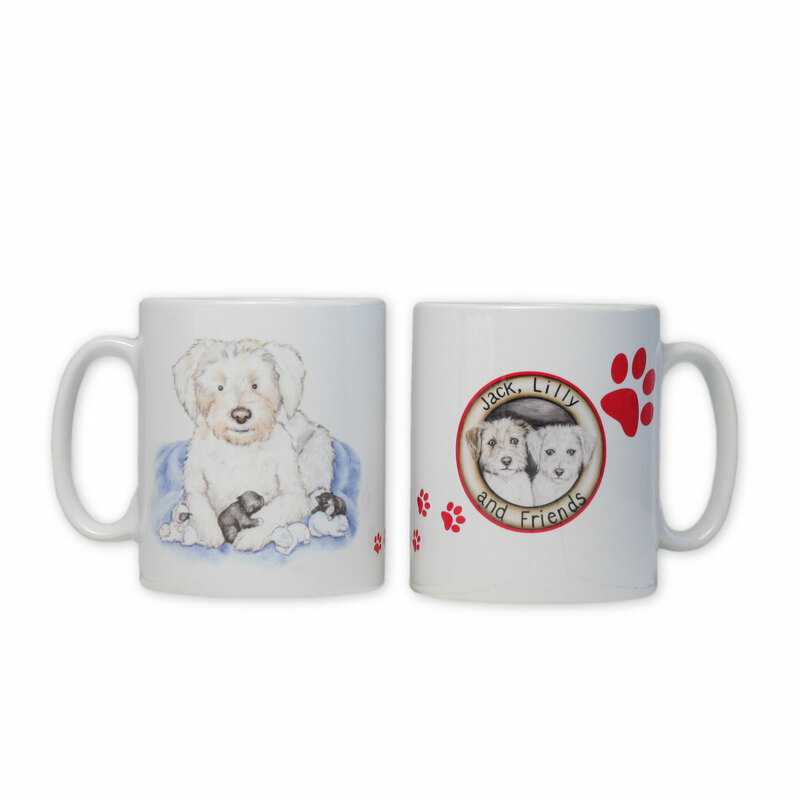 Collect our range of personalised mugs, featuring each of the characters from our series. Back again for 2018, our delightful Christmas cards features some of the characters from the Jack, Lilly and Friends series. 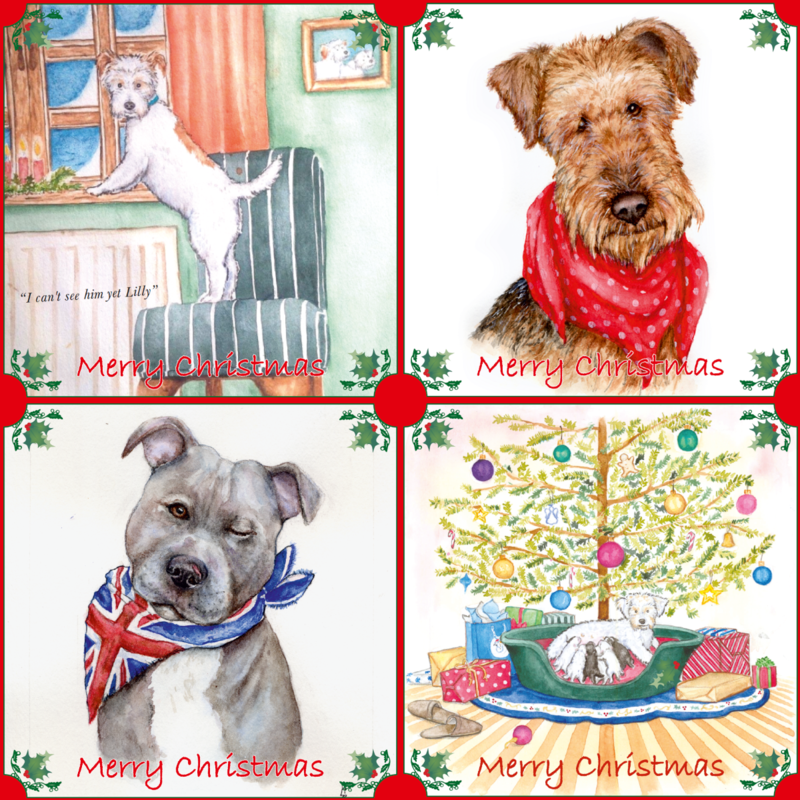 Each pack has 3 of our fantastic Christmas cards. 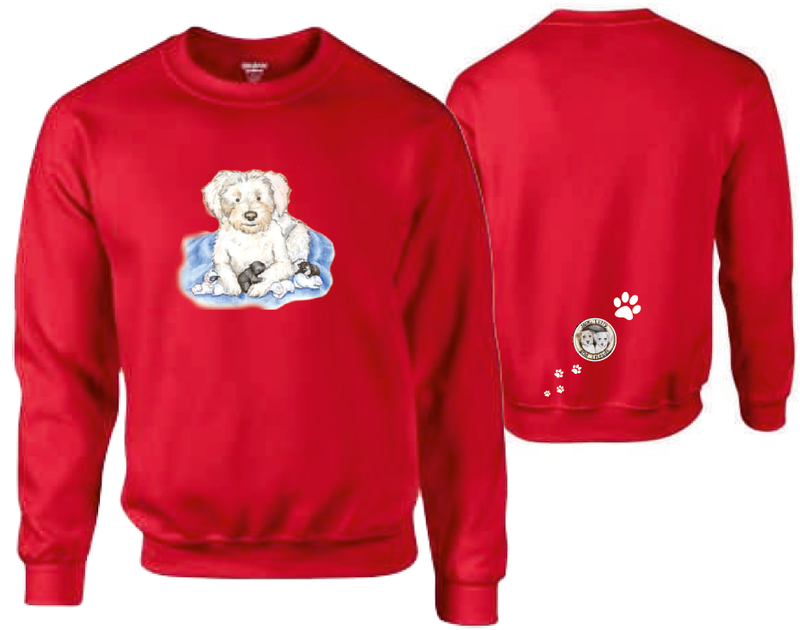 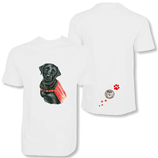 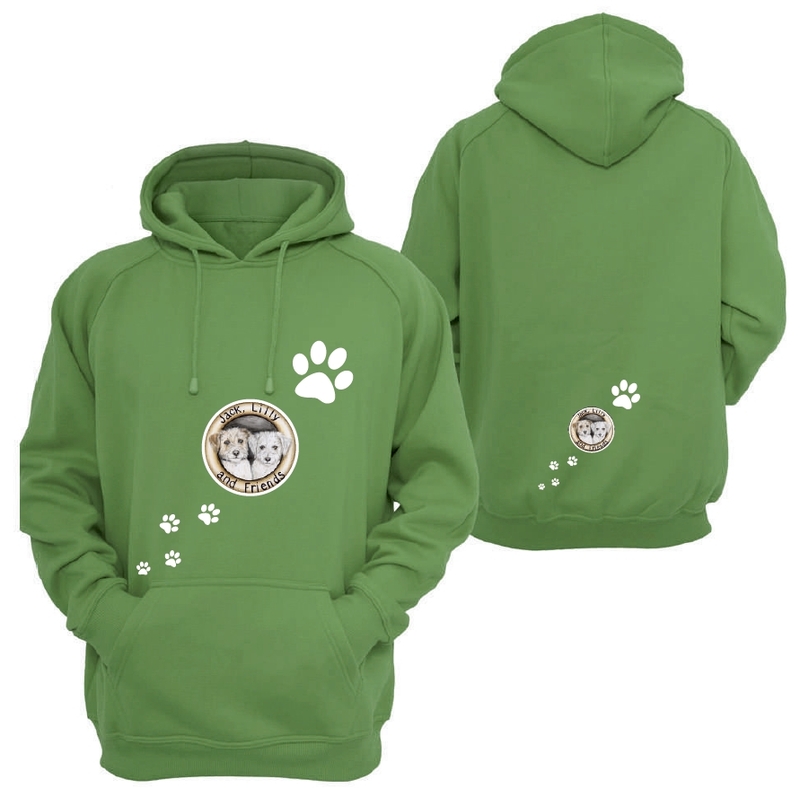 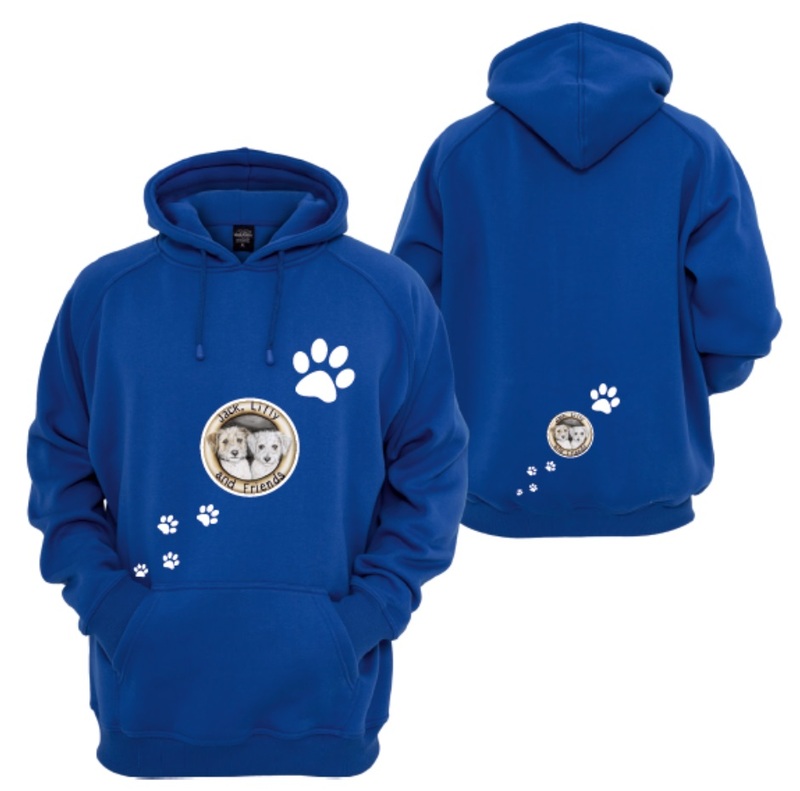 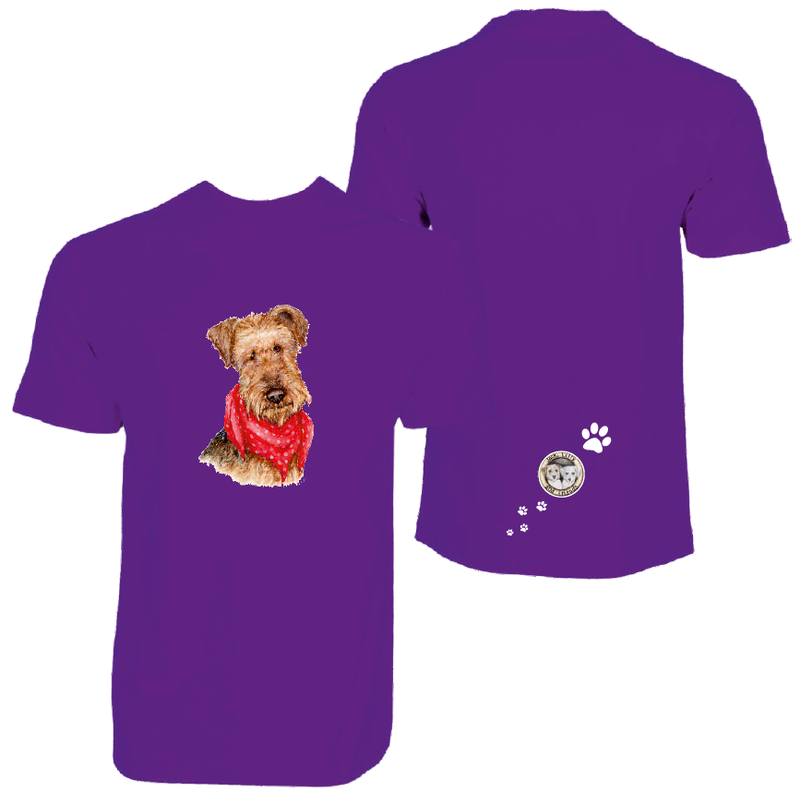 Adult garments available on request. 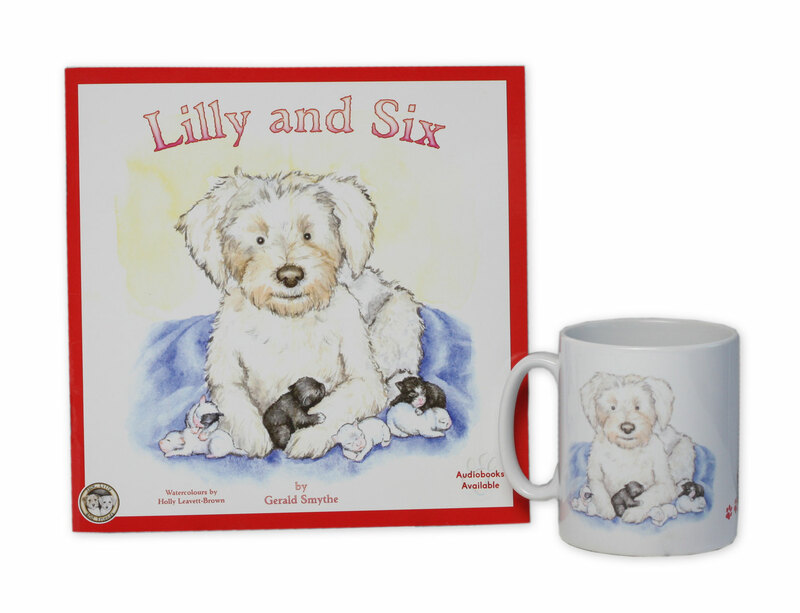 Book and matching Mug Gift Set.